Looking for something special to mark one of life's many milestones? Want to make a once-in-a-lifetime event like a special birthday, a wedding, corporate team building outing, road trip, or even a family reunion unforgettable? 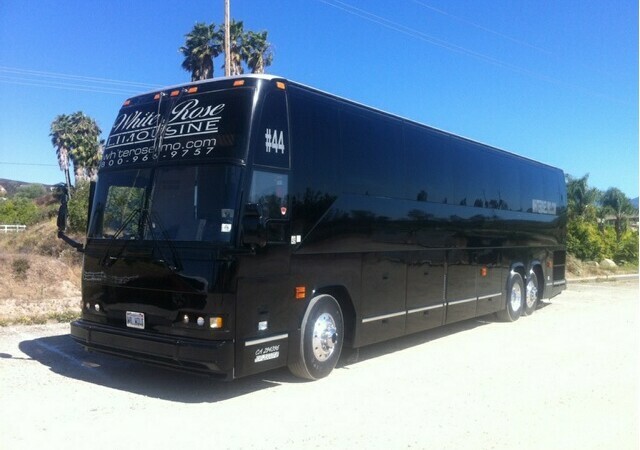 Rent one of our party buses in Redondo Beach and you'll turn any boring old event into something amazing. 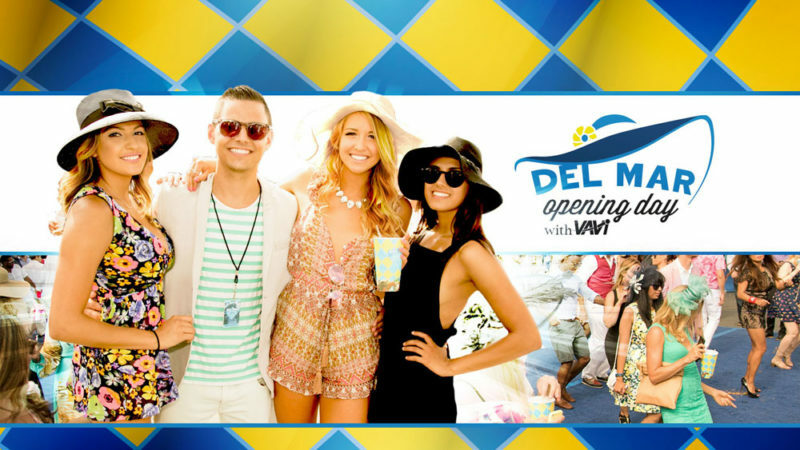 Celebrate Bing Crosby Season at the iconic Del Mar Racetrack. This season (named for the racetrack’s famous founder) opens on November 1st and it promises to be nothing short of spectacular. 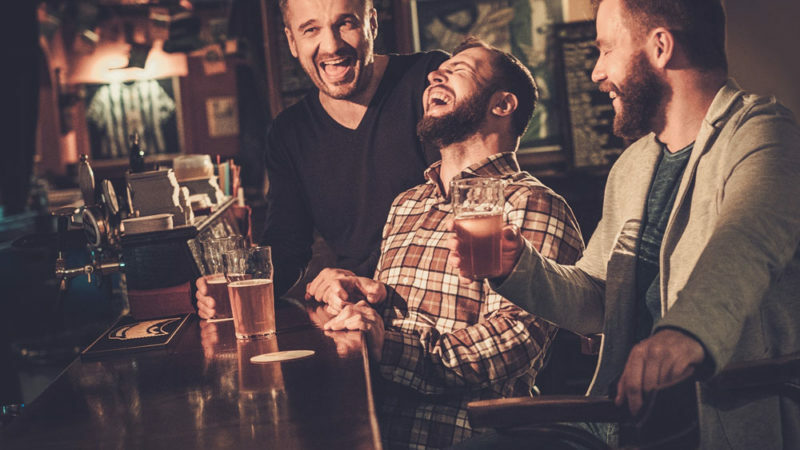 Bachelor parties have evolved over the years from a group of friends gathering for cigars and cocktails to something . . . a bit wilder. You may not wake up in Vegas the next morning with a ring on your finger and the rest of the “Wolf Pack” passed out around the penthouse suite but no matter how many bars you hit up on your pub crawl or what “dance” club you go to one thing has remained the same: bachelor parties in San Diego are a groom’s last night of “freedom.” They should be one last epic bash filled with male bonding and memories to last a lifetime. But if you’re in charge of the planning, high expectations can be a bit overwhelming. We’re here to help. Think of us as your San Diego bachelor party facilitators. 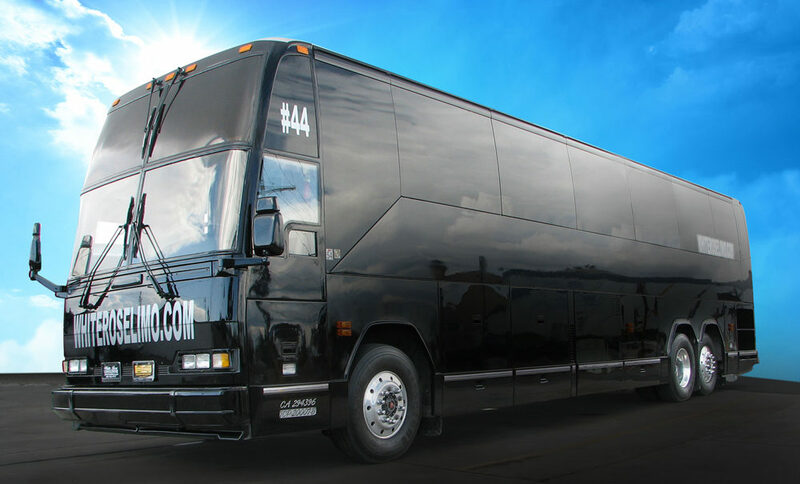 Party Bus Rentals for Race Day! There's plenty of room to stretch out, enjoy the entertainment system, and the well-stocked bar. Bring some mixers if you like and sip on delicious pre-race cocktails to get you ready for the day of fun! 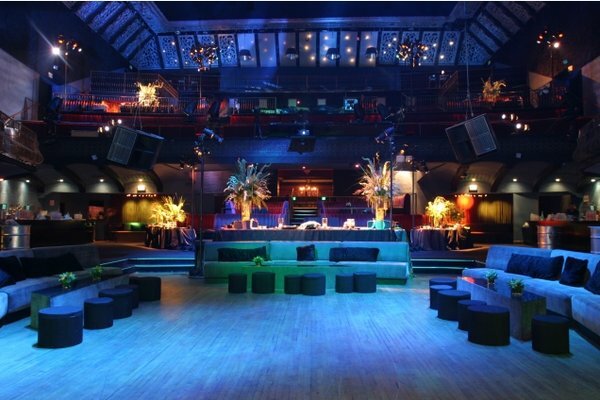 Which LA Nightclub is Right for You?